We are very pleased to announce that our fundraising project on IndieGoGo was successful! 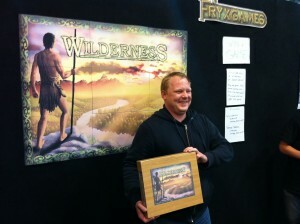 6,600 dollars was raised by people eager to get Wilderness before it appears in stores worldwide. Approximately 110 games have been claimed, for which we are greatly thankful. The last few days of the campaign showed a remarkable boost in funding activity, and the goal was reached in the same day as the project ended. Now we wait for the games to arrive. The scheduled delivery is late june. Thank you all for supporting us! As the time for mass production closes in, we have decided to release some new graphics! The image gallery is updated with new illustrations and new material designed by Daniel Fryxelius, the author of Wilderness! Visit the gallery here! We happily announce that Wilderness – A Game of Survival will be massproduced within a few months. We expect it to appear in stores before summer world-wide. This is a huge step for us, and we sincerely hope that our game will entertain thousands. 4. Increase the publicity of our project, allowing us to reach more people. Sounds tempting? By clicking the link below, you will be directed to our project site. If you donate money to our project, you will be rewarded with, for instance, a copy of the game as soon as it is produced (the amount donated to recieve a game is less than the game will cost in stores). At the same time, you aid us economically, reducing the risks for us and securing our future work. If you cannot help by donating (think of it as a discount pre-order), we will be most thankful if you would spread the word. Share this project on facebook, twitter or any other community as well as with friends and family! Space Station developer Jacob Fryxelius has put together a FAQ, which is available here. It will answer some of the usual questions we get about the game. He also introduces a new optional rule; the market, which will help each player access more cards during the game. It also paves the way for more powerful combos and more specialized Space Stations. This new rule is recommended for all experienced players who feel they sometimes get stuck with nothing to do. Do you have a question you need answered? We will gladly answer all mails sent to info@fryxgames.se. The four founders of FryxGames met up in Linköping, Sweden, for evalutation of these first months as a company. Many topics were discussed, including new game concepts, mass-production of Wilderness and Space Station, distribution of the games and the economical challenges we face as a new company heading straight into the global game market. As a company, we would like to thank you all for the excellent feedback you have given us on the games. A special thank you is directed at every buyer of Space Station and Wilderness; Our further work is made possible by that support! We all live in different cities in Sweden. If you live near Karlstad, Stockholm, Linköping or Malmö, make sure to throw us a mail and request to try the games (mail: info@fryxgames.se)! We would be delighted to show the games and let you enjoy them. And invite your friends! Our main goal is getting our games out there. During the fair, we have reached thousands of people with our games. 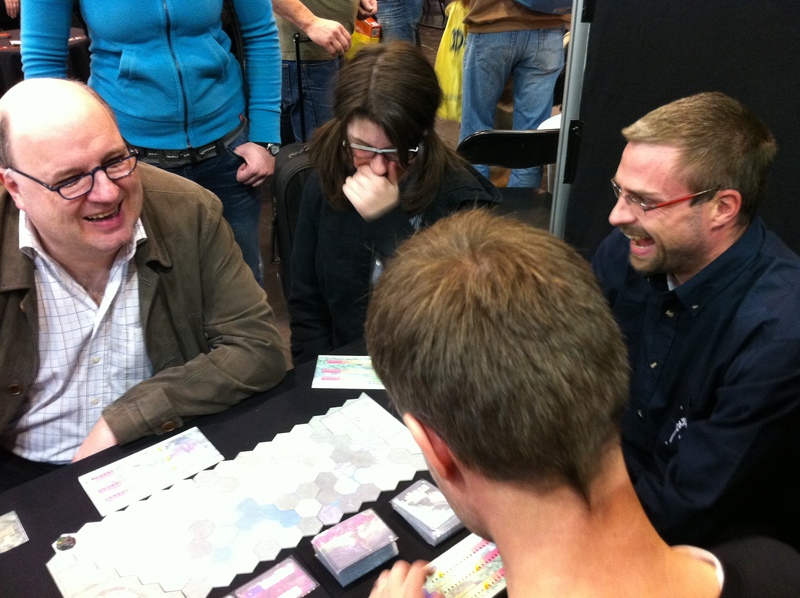 We got appreciation for our unique game concepts and simplicity, as well as for our themes, from both game developers, publishers, distributors and the fair visitors. We are very pleased with the results, and want to thank everyone who voted for our games on BoardGameGeek. We continue to develop our games and are presently looking through the packs of contact cards that we have received. 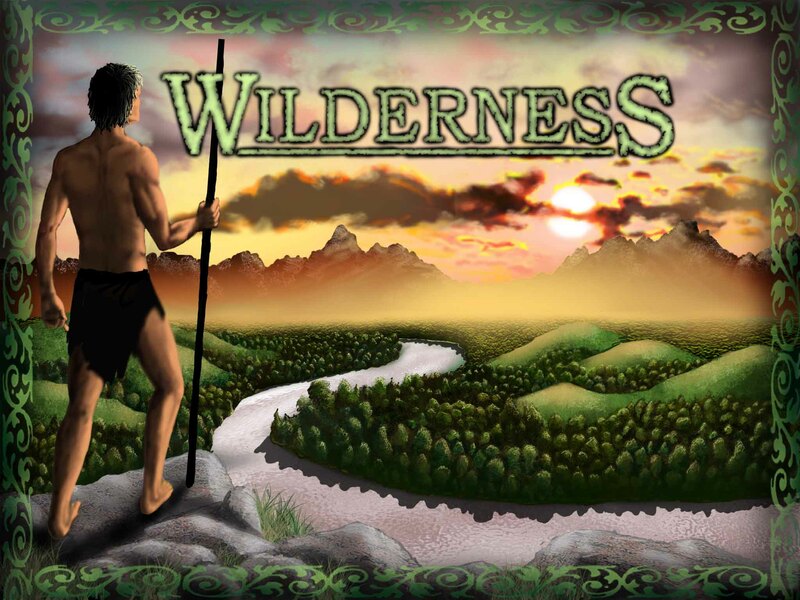 We are also working on the German translation of the Wilderness Rules. 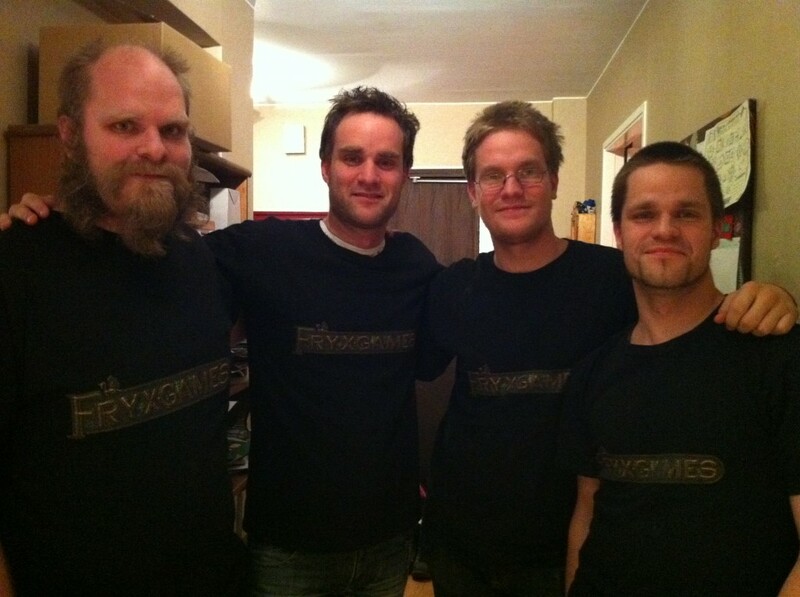 Please feel free to contact us at info@fryxgames.se if you have any questions concerning our games or our company. 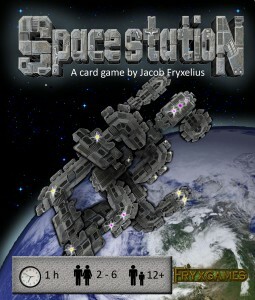 German Rules for Space Station now available! Thanks to Jana Himmel, we now have the rules for Space Station in German! This is a great possibility for more effective marketing in Essen. German rules can be downloaded by clicking HERE! Essen Spiel’11, here we come! FryxGames started just two months ago in Sweden. The four brothers who founded the company have been engaged in game-making and playing throughout their lives, but recently decided to take it to the next level. 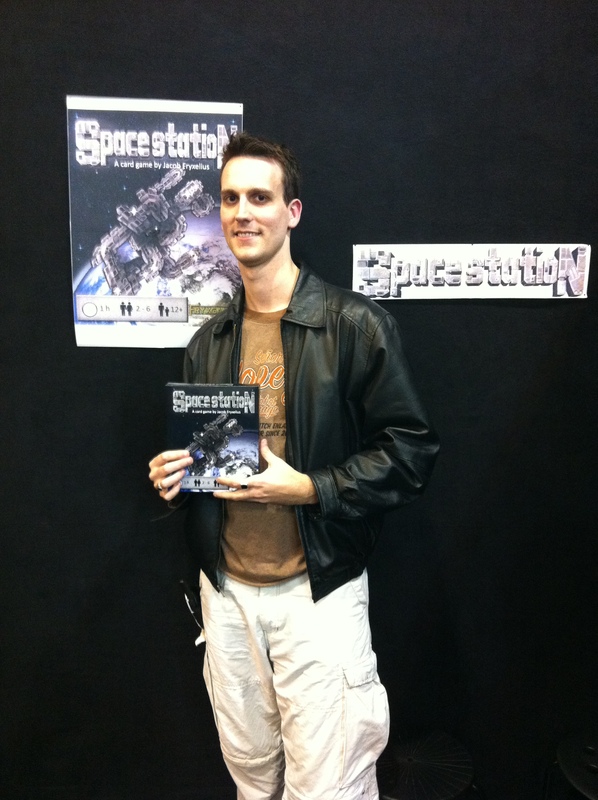 At Essen Spiel’11 Game Fair, Germany, they will introduce their first 2 official games: Wilderness and Space Station. 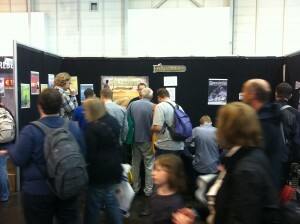 Our boothnumber in Essen will be 4-314. We will show our games, have contests with valuable prizes and much more, so make sure to be there!